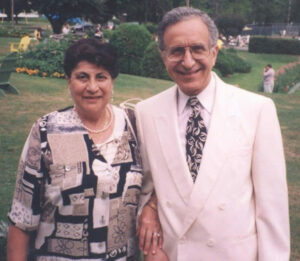 The Dr. Joseph and Renée Arditti Family Neurosciences Fund was established by Dr. Joseph and Renée Arditti in memory of their two children, son Eliezer and daughter, Perla. The award supports a deserving nurse who is pursuing post-graduate studies in the fields of neurosurgery or neurology, the fields of medicine in which Dr. Arditti spent a noted medical career. 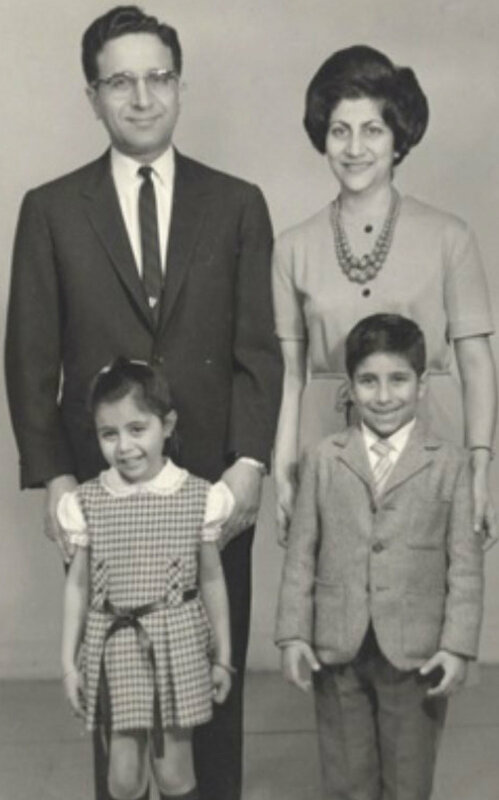 Natives of Turkey, Dr. and Mrs. Arditti immigrated to the United States where he completed a residency in neurosurgery at the University of Pittsburgh in Pennsylvania. Mrs. Arditti received a law degree at the University of Istanbul. In 1962, they immigrated to Canada. Dr. Arditti began his practice of neurosurgery at the Saint John General Hospital. For many years, he was the only neurosurgeon in the province of New Brunswick, treating patients requiring neurosurgical care. He served as head of the Department of Neurosurgery at the Saint John General Hospital from 1971-1979 and at its successor, the Saint John Regional Hospital, from 1979 until 1990, retiring from his practice in 1997. During his career, Dr. Arditti earned the admiration and respect of his medical colleagues and was a member of the Saint John Medical Society; New Brunswick Medical Association, the Canadian Medical Association and the Canadian Neurological and Neurosurgical Society. He was a Fellow of the American College of Surgeons, a Certificant of the American Neurosurgical Board and the Association of Physicians and Surgeons of Quebec. He is a member of the Jewish War Veterans; a member of B’nai Brith Canada; a member of the Board of the Jewish National Fund of Canada; the Atlantic Jewish Council and a member of the Canadian Jewish Congress. Dr. Arditti served several terms as both Board Member and President of the Congregation Shaarai Zedek and the Saint John Jewish Historical Museum. He also served as Board Member of Symphony New Brunswick. Both Dr. and Mrs. Arditti have enduring respect and gratitude for the expertise and support the nursing staff offered throughout his practice; whether it was assisting him in the operating room, caring for patients at their bedside, teaching, or in department administration. In conjunction with his practice, Dr. Arditti took on the role of teacher. He continues to enthusiastically inspire nurses to further enhance their knowledge and skills through continuing education. Dr. and Mrs. Arditti are passionate about continuing education. The support and expertise nurses bring to the job inspired them to start a fund that would encourage nurses to seek further education. The award will go to a deserving nurse who is pursuing post-graduate studies in the fields of neurosurgery or neurology. Contributors who wish to support awards for nurses studying in the neurosciences field are welcome to augment the Dr. Joseph and Renée Arditti Family Neurosciences Fund.